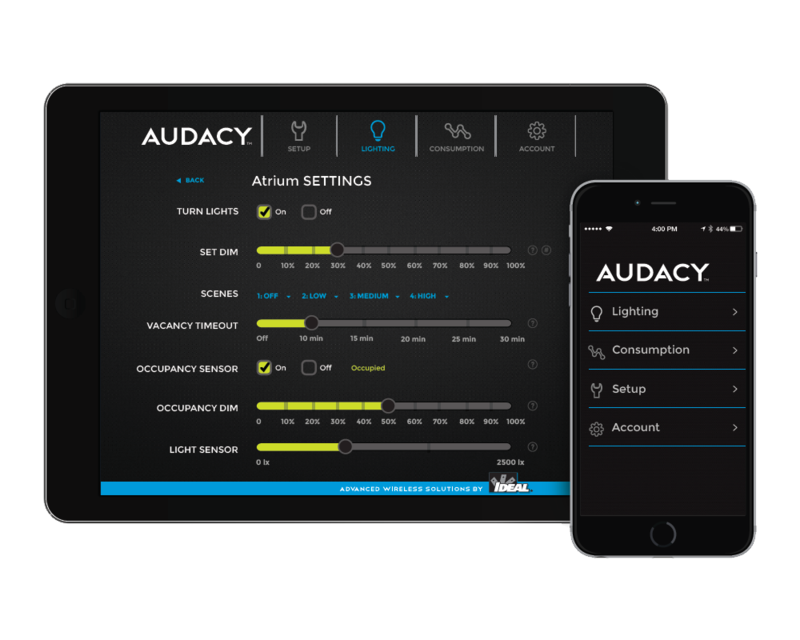 Installing an Audacy light sensor in your wireless lighting system allows you to save energy by harvesting natural daylight. 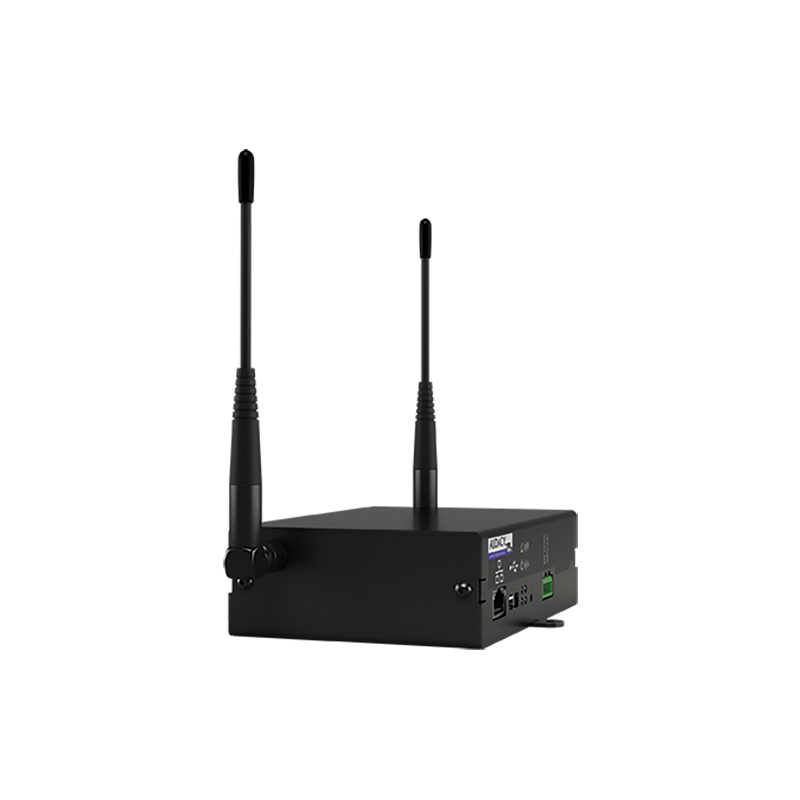 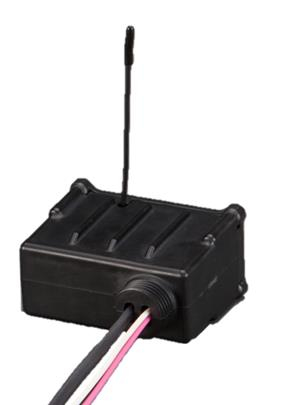 By detecting ambient light the Audacy light sensor communicates the daylight measurements to the Audacy gateway (30.5m transmit range, a greater distance can be reached by using repeaters) for a closed-loop daylight harvesting operation. 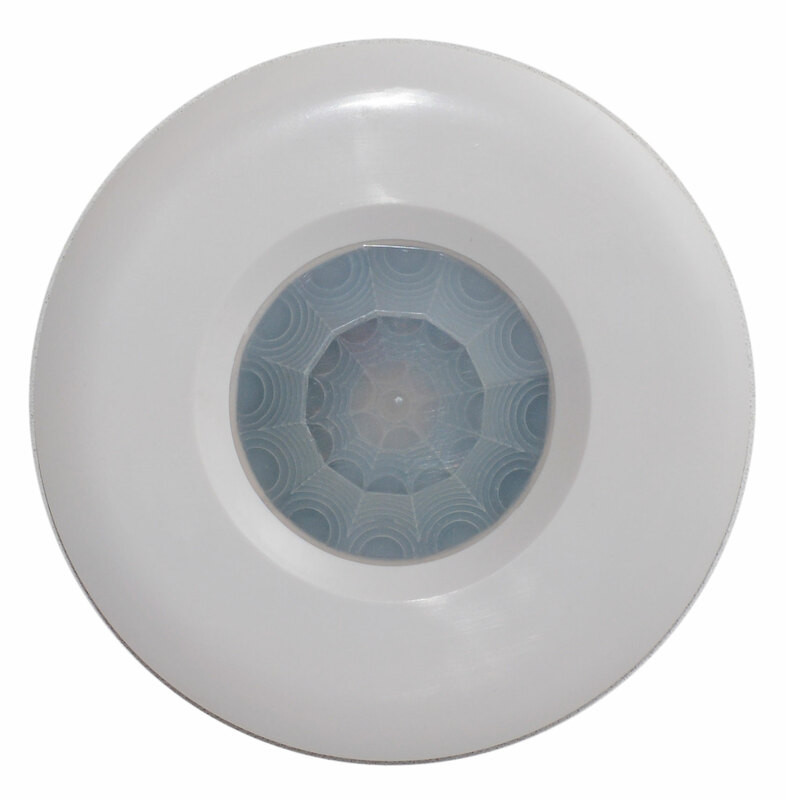 The Audacy light sensor has is a wireless solution allowing for a fast and simple installation.